Injustice 2 has only been available since Wednesday, but players think they have already found its strongest -- or possibly cheapest -- character. 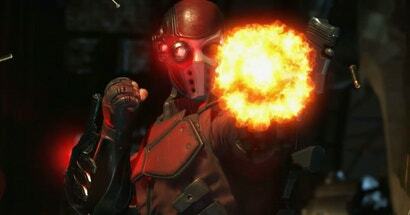 Deadshot, a frequent Batman villain whose sole power is that he can shoot well, brings a wide variety of firearms to NetherRealm Studios' latest DC Comics fighter. Some players are already frustrated with his ability to win matches without landing a single close-range attack. The battle between good and formerly-good comes to a head in Injustice 2, but there's much more to the game than the kicking and the punching. Here are some tips to help you get the most out of Netherrealm Studios' DC Comics dress-up battle simulator. 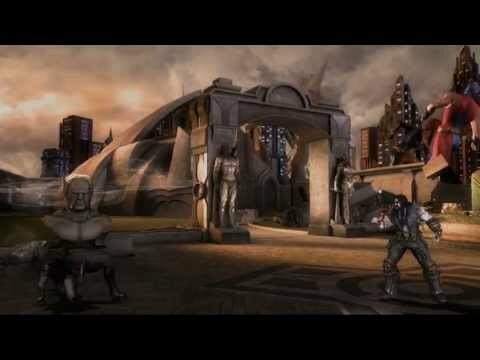 The fighting game Injustice: Gods Among Us gave us a world torn apart by conflict between between two of comics' greatest heroes. Now brutal murderer Superman and "I don't want to fight you" Batman are back, joining forces against the most diabolical foe the DC Universe has ever faced -- loot boxes. She's also bringing cats, of course -- they don't call her catwoman for nothing. But the exploding bike is a surprising touch. The age-old art of swapping one character's model in for another for video game hijinks is always fun. But I really like to imagine that this is actually some secret Bruce Wayne training regimen where he prepares for the possibility of fighting literally anyone in the DC Universe by pretending that he can become them. 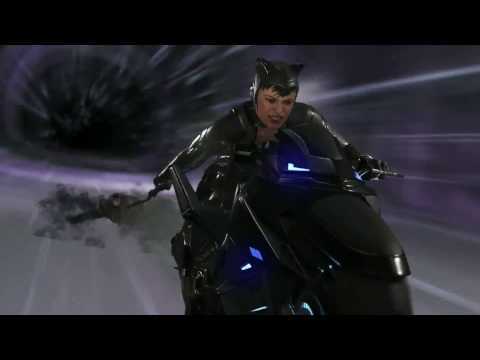 Move over Catwoman, Injustice 2's got DC Comics' actual cat-woman to the line-up. The latest trailer for Injustice 2 showcases the fighting women of DC, featuring Poison Ivy, Black Canary, Catwoman and the animalistic Cheetah. 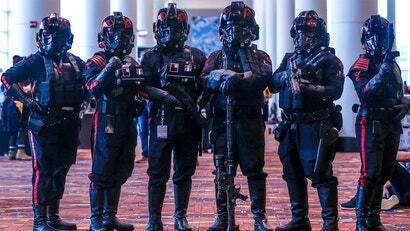 We're going to need a bigger litter box. 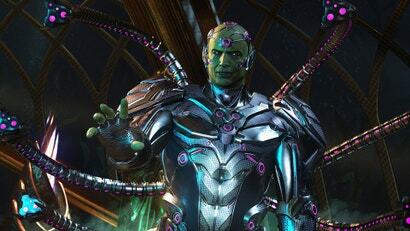 As if having DC Comics' most powerful heroes at each other's throats wasn't bad enough, now alien android mastermind Brainiac wants a piece of the action in the story trailer for Injustice 2. It's E3 2016, and that means new video games are being announced left right and center -- like a new sequel to the DC Comics brawler Injustice: Gods Among Us, which told an alternative tale of Superman gone bad. 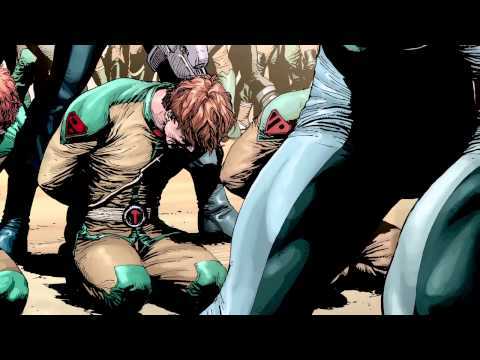 The game inspired a comic tie-in of the same name, and -- against all the odds -- it's been one of DC's best, most consistently amazing comic over the last four years. 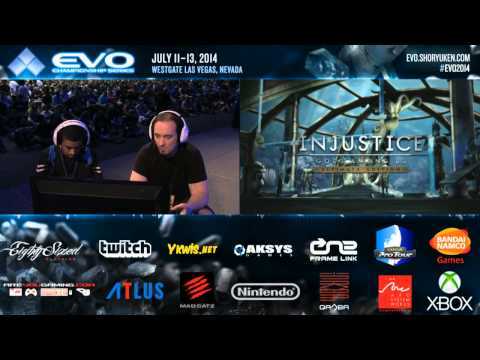 Video: Sonic Fox Vs. 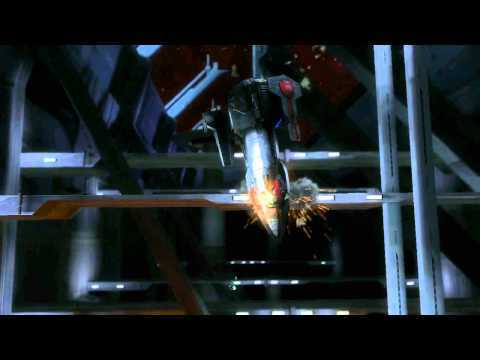 Pig of the Hut, General Zod Vs. Batgirl -- who won? The viewing public. Also, Batgirl. Though Pig of the Hut managed to squeak by Sonic Fox in the winner's finals of Evo's Injustice: Gods Among Us tournament, Sonic Fox battled his way through the loser's finals for a rematch. riding that momentum straight through Pig of the Hut. First he won three games to reset the bracket, then another three to win it all. While console and PC players will have to make do with the characters they have already have, the free-to-play mobile game gets a brand new bad guy to fight as/against, with a gold card up for grabs in a special timed event running 6 March to 24 March. 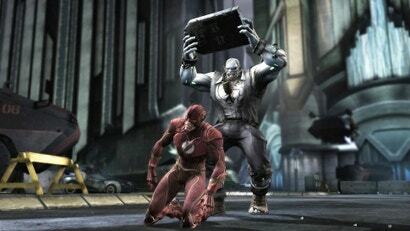 Play Injustice: Gods Among Us on mobile this weekend, score 30,000 power credits. 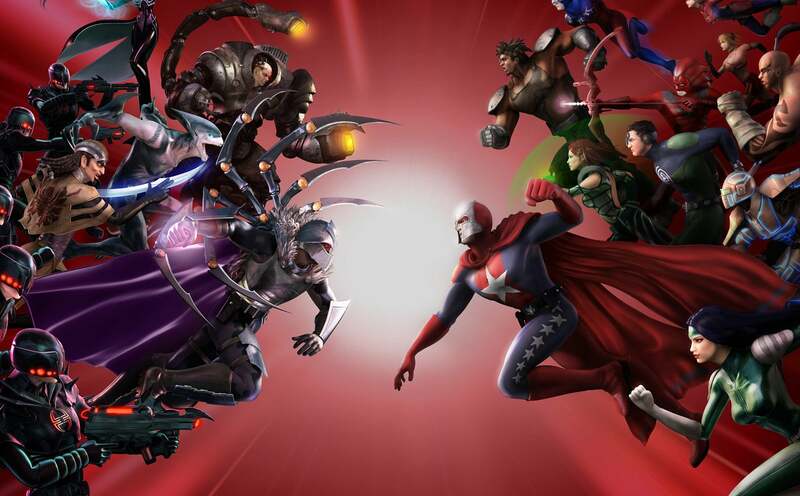 Warner Bros celebrates one billion play sessions in the free-to-play mobile version of its superhero fighter, doling out in-game currency for anyone who plays the game on iOS or Android devices this weekend. 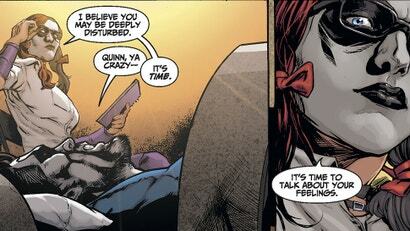 Who would win in a fight, Wolverine-clone Lobo, or the Joker's unhinged girl Friday? 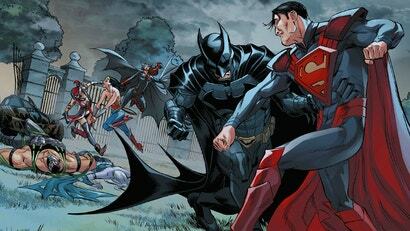 The answer might be a lot more clear if this showdown weren't happening in the Injustice universe. Skills: Is Injustice's Superman A Wee Bit OP? 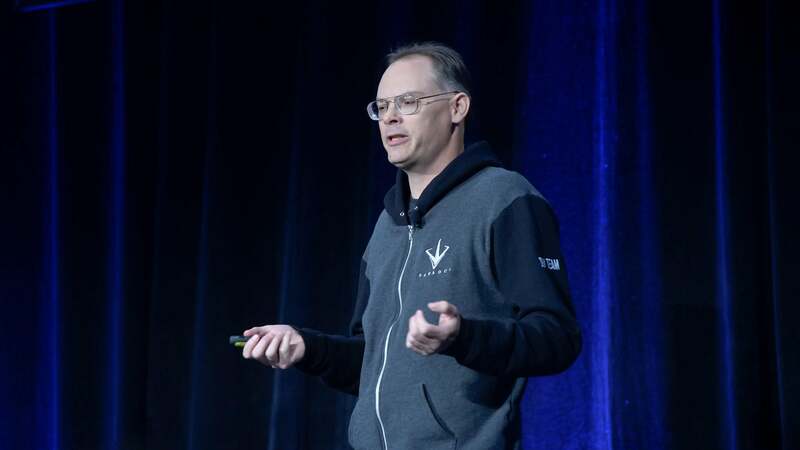 The latest Mortal Kombat game proved popular in the competitive fighting scene - but how did the NetherRealm's latest game, Injustice, do? The Mortal Kombat pros, and big names from other games, competed in the new title at this year's EVO fighting game tournament, and it was our first look at top-tier Injustice. Long anticipated -- practically since the game's release -- Martian Manhunter was at last confirmed for Injustice: Gods Among Us as a downloadable addition to the fighting game's roster, along with a John Stewart Green Lantern skin. 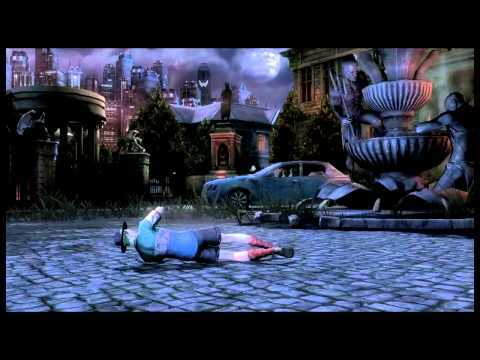 NetherRealm Studios announced the new fighters at EVO 2013 today. 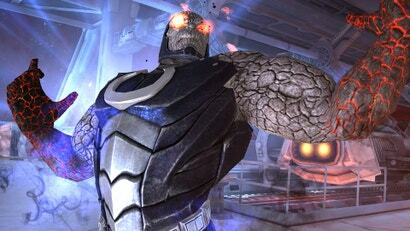 As promised, General Zod, the super-powered Kryptonian tyrant, is now available as a downloadable character for Injustice: Gods Among Us. 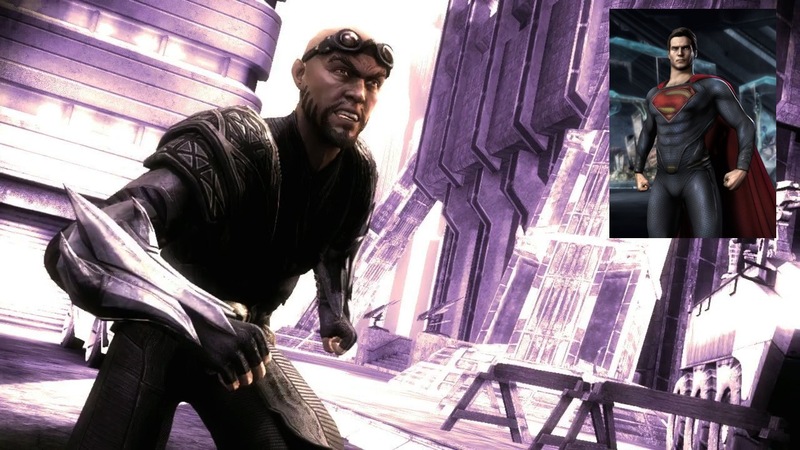 As an extra, Netherrealm Studios threw in a bit of a history lesson discussing Zod's past, his motivations, and his uncanny ability to shove people through the moon's core. 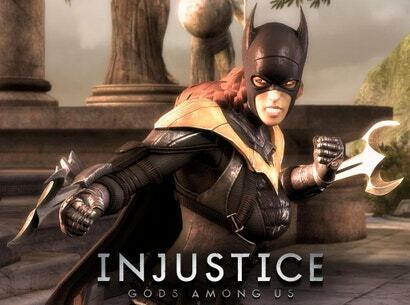 Last week, they promised to show us what Batgirl looks like in action as Injustice's second DLC fighter (after Lobo). They delivered. Here's the Batgirl, beating the living bejesus out of the Joker. 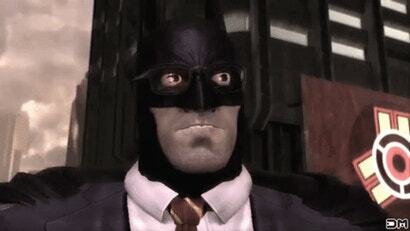 Injustice yesterday copped to adding in Batgirl as a DLC character, so that's one down, two to go on that rumour (the others are believed to be General Zod and Scorpion from Mortal Kombat.) 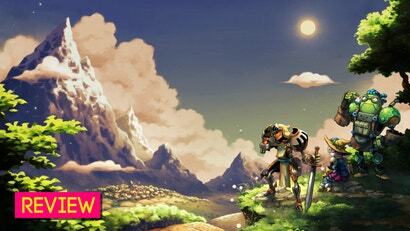 There will be gameplay video of her "next week", but no specific release date was given. We've known for a week that Lobo, the super-violent, self-regarding antihero biker, would be the first DLC character for Injustice: Gods Among Us. Here he is in action against Batman and, spoiler alert, Lobo wins. The finisher is something you're gonna want to see. Dude drives his bike over Bats, flips him off (helpfully pixelated out here) and dinks his cigar ash on him.